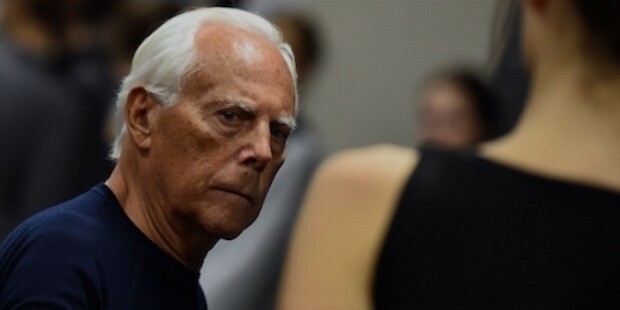 From being a confused indecisive young man to becoming the world’s best fashion designer, Giorgio Armani least expected it. 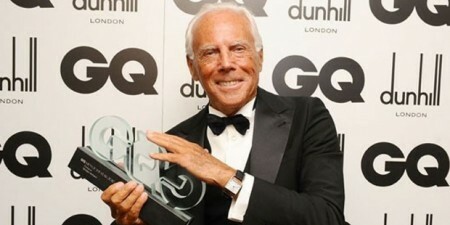 He was born into a family of four, parents Ugo Armani, Maria Raimondi and siblings Sergio and Rosanna. 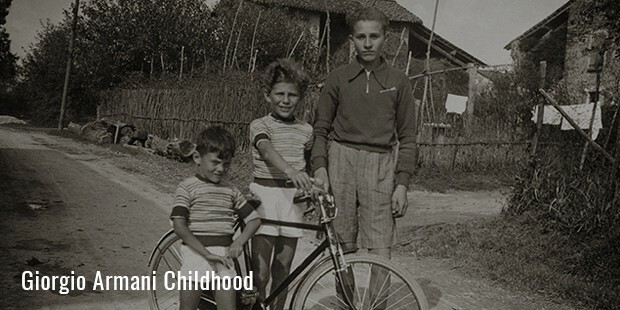 It was after joining a medical course at University of Piacenza, that he quit three years after to serve a compulsory term with the armed forces for a brief period of time. He went on to join a garments shop, La Rinascente, where he assisted the photographer and helped in arranging the window. This was where he remained for seven years and got the required exposure to the textile business, fashion designing and marketing, after being promoted as sales person for the men’s section. 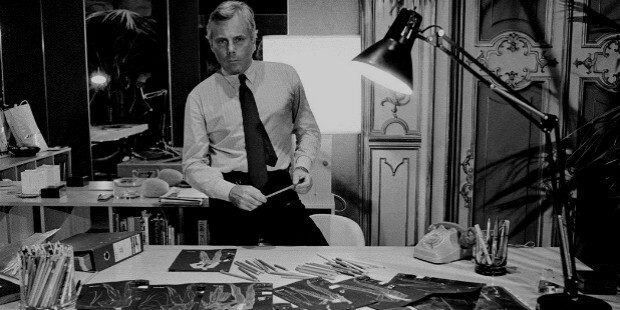 In the 1970s, after mastering the craft, Giorgio started freelancing in designing new fashion and sending them to several garment manufacturers. He started to create ripples soon in the circuits and found freelance designing work with many big names like Allegri, Hilton and Gibo. These companies made his designs reach a huge customer base. Overwhelmed by success in the freelancing, he established his own brand in 1975 along with his friend Galeotti, who was an architectural draftsman. To start with his own brand, he designed readymade clothing for men and women for summer and spring. 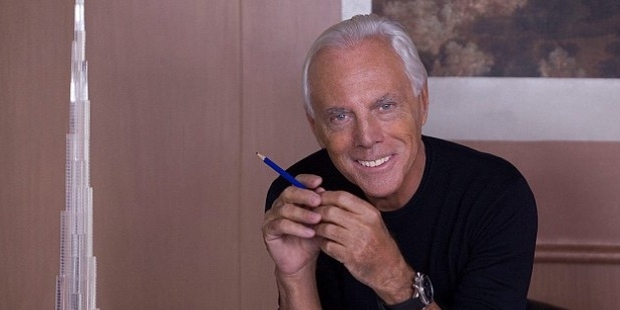 Almost a decade from the time he started to design on his own, he established Giorgio Armani Corporation in 1979. Starting with clothing, underwear, swimwear and accessories for men and women, the company expanded into introducing Armani Junior, Armani Jeans, and Emporio Armani that consisted of more stylish products at affordable prices. Brand Armani made a decent impact on Hollywood by designing costumes for actors like Penelope Cruz, Anne Hathaway, and Megan Fox etc. in more than 100 films. Apart from clothing, the company has expanded its horizons into perfumes with unique fragrances, hotels, restaurants, and cafes worldwide. 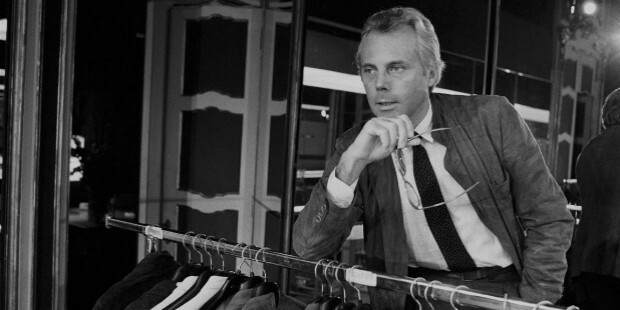 The popularity of each of his designs grew to such an extent that the name “Armani” had become synonymous with elegance, uniqueness and style. With a keen interest into sports, the company designed suits for the England National Football team twice, Uniforms for Italy’s Olympics and jerseys worn by famous footballers like Andriy Shevchenko and A.C. Milan. 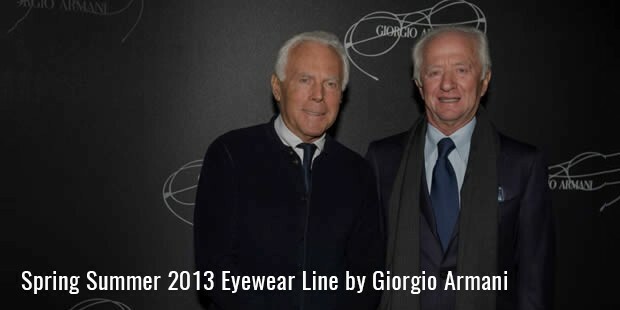 Giorgio’s life stands as a great example for a steadily planned and well executed passion. He had taken good amount of time at every stage of his life, coupled with focused efforts and put the right step forward. He hence saw his company grow consistently without many hiccups. 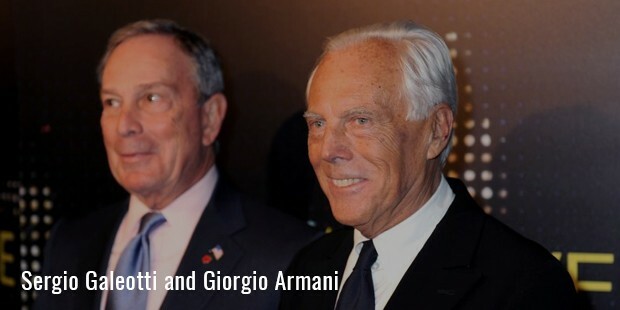 Brand Armani saw appreciation coming its way in the form of awards like Neiman Marcus award and Geoffrey Beene Lifetime Achievement award for distinguished contribution in the field of fashion.